Welcome to Byngs Autos Ltd in Portsmouth, the friendly trustworthy garage for all your motoring services. Our staff are highly trained with many years experience of providing local garage services, MOT's and car sales. 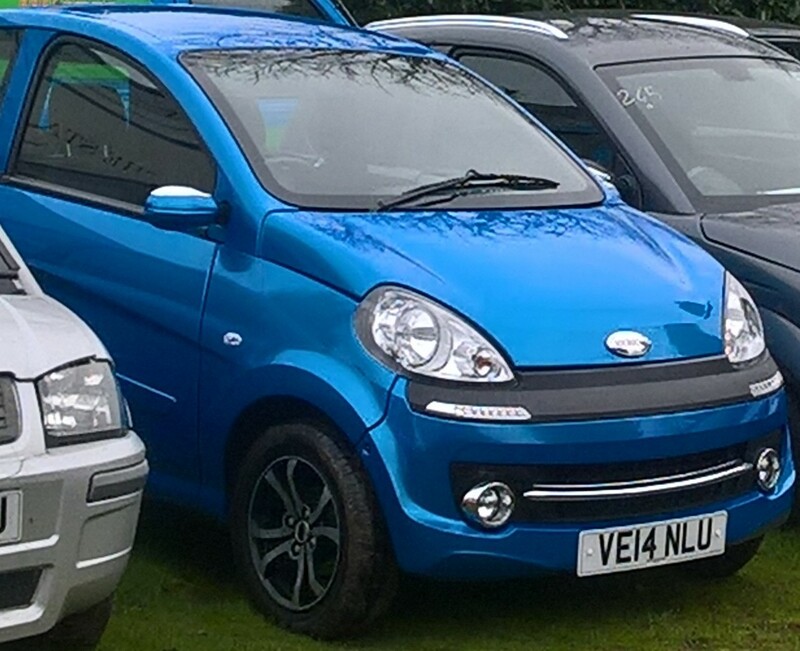 We are also an appointed Microcar UK main dealer offering full sales, service & parts expertise. 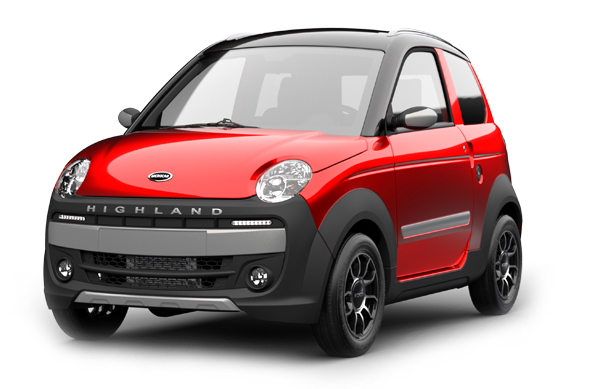 The Microcar is imported from France and can be driven on a B1 motorcycle licence as well as a standard car licence. If you have never seen a Microcar then take a look at our dedicated pages to find out more. We have a demonstrator vehicle and stock of new and used models for sale so please get in touch to arrange your test drive.